Communities and businesses affected by Alberta's coal phase out will be watching election results closely Tuesday, wondering what the results will mean for an industry already in transition. Under the current NDP plan, coal-generated power is to be phased out entirely by 2030. The UCP's platform, meanwhile, doesn't mention anything about phasing out coal. Instead, it intends to introduce stringent emissions targets that could force some plants to close or switch to a cleaner fuel to remain profitable. Even if a new government removes the 2030 coal phase-out date, there are still federal phase-out dates. "As long as at least the Trudeau government is in office, our coal plants would still be affected by the federal 2030 deadline," UCP Leader Jason Kenney told journalists at a press conference where he released his party's full platform. 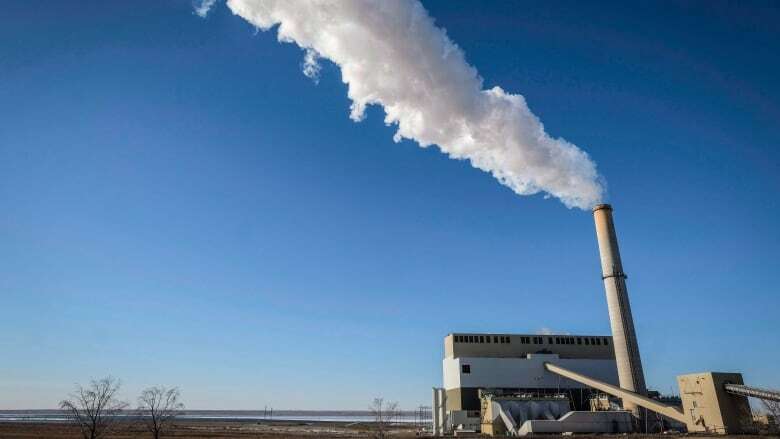 That means 12 of Alberta's 18 coal-fired power plants — which, combined, produce half of Alberta's electricity — will be shut down in the next decade. The end-of-life dates for the remaining six range from 2036 to 2061. Hanna, Alta., a community northeast of Calgary, is home to Westmoreland's Sheerness coal mine. The mine employs about 100 people, while the the coal-fired electricity plant, owned jointly by ATCO and Transalta Utilities, employes another 100 people. The plant is scheduled to transition to natural gas generation. Phasing out coal and converting the plant will cost the town about 150 jobs, estimates Mayor Chris Warwick. "These are very well paid jobs," Warwick told CBC. "That's significant. That's probably the equivalent of around 75,000 jobs in Calgary, if you want to put it into perspective." Westmoreland did not respond to CBC's interview request. TransAlta said it would not comment at this time. Hanna has already received funding from the province, about $70,000, to develop new agribusiness projects and to build seniors facilities to encourage people to retire in the town. Warwick said some funding has been denied. Other funding was in the works, but did not get approved before the writ dropped. He is worried about what that could mean under the next government. 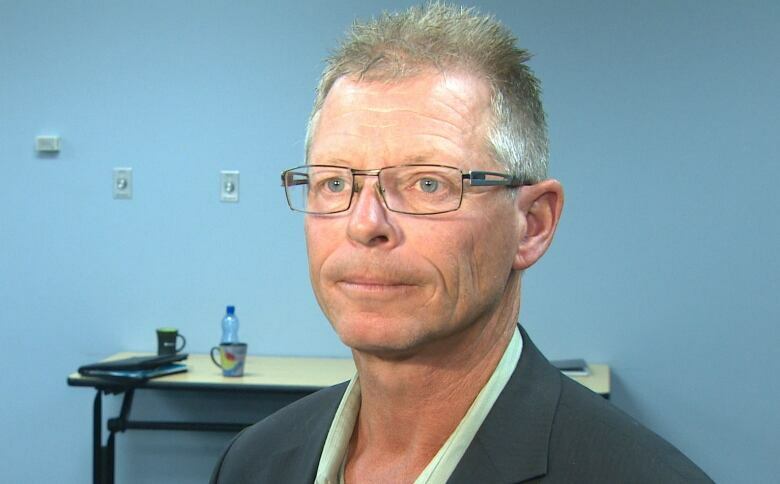 "I'm very concerned that whoever is the next government, if it isn't the NDP, they can just easily say to us: 'Oh, we didn't make these decisions, so we don't need to do anything for you,'" Warwick told CBC. Hanna isn't alone in its concerns. Wabamun and Leduc County will also lose hundreds of jobs as coal is phased out. Renewable energy companies are also wondering what will happen next. The NDP has buoyed the industry with its commitment to have 30 per cent of electricity generation from renewables by 2030. 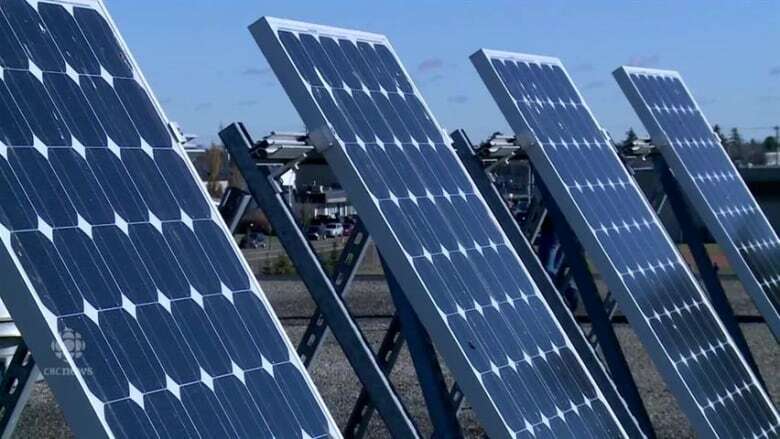 "The policies of the Notley government have definitely been good for the renewable energy industry in Alberta," said Dan Balaban, president and CEO of Greengate Power, a Calgary-based company with solar and wind farms in central and southern Alberta. "Over the last four years, Alberta went from being a relatively unrecognized market to one of the most exciting renewable energy markets in North America." The NDP's renewable electricity program encouraged growth in the sector, allowing private companies to bid on projects to generate for the Alberta Electric System Operator. When those wind and solar farms start generating power, they will do it on a 20-year contract at a guaranteed rate. Any difference will be paid to the company through a renewable energy credit, which is funded by the carbon tax. The first projects under the renewable electricity program are scheduled to come on line in late 2019. In its platform, the UCP says it would cancel the renewables program after the third round of project funding is complete, instead favouring a "market-driven approach" to renewables. That wouldn't necessarily spell the end of the renewables industry in Alberta. However, Balaban is hoping the next government will make decisions quickly to avoid leaving the industry waiting. "Costs have continued to come down and renewables are now at the point that they make sense on a free-market basis," said Balaban. "What we are really hoping to see, from whoever forms the next government, is continuation of the free market in Alberta's power sector, continuation of our commitment to phase out our coal-fired electricity and certainty around a price for carbon."